“When will I die?” The projected length of your life is a question you must ask yourself in your financial independence / retirement planning process. It’s a question that goes hand in hand with “How much should I have in savings?”. You never really get to know exactly how long you will live. 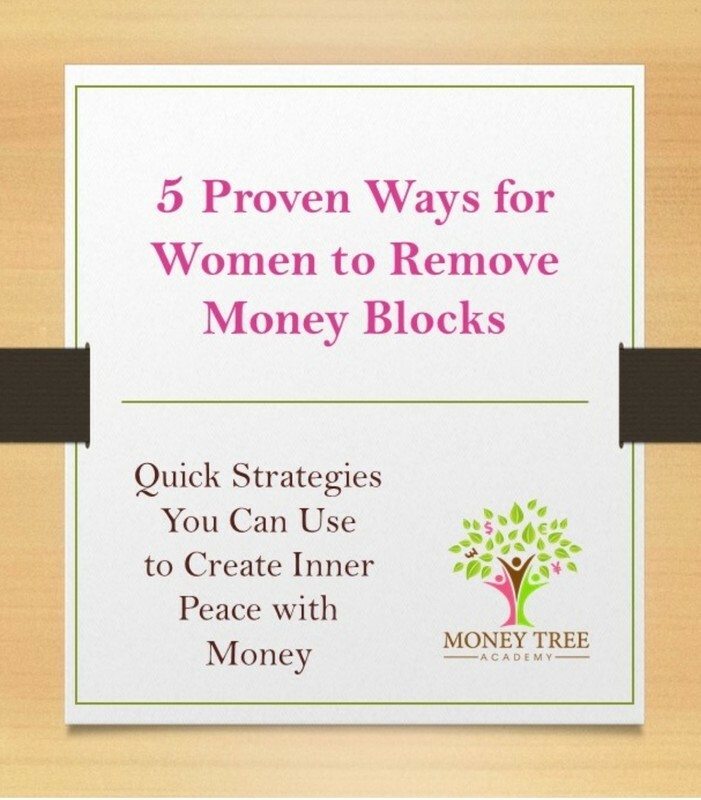 But, one thing you can know – or at least predict with a high degree of confidence – is if your money will outlive you. Making projections about your life expectancy will help hone your financial planning actions of today. This is an extra important piece of data for women – who tend to live longer than male partners and longer, in general. With the end in mind, you can better plan for your financial future and experiment with how different ages and retirement income scenarios can impact your plan. You can start making these projections for yourself (and any partner in your life), using the Life Expectancy Calculators below. It should take 5 minutes or less to do all four of the calculators featured. I suggest you add up the results from all 4, and then divide the total by 4 to get an average estimate. Then, 333 / 4 = 83.25 years would be your life expectancy. 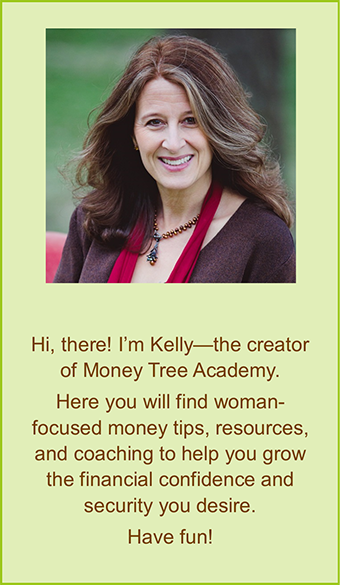 If you are calculating your life expectancy for use in the financial independence calculator, you would enter 83. If you want to go one step further, you can adjust the numbers up or down based on what you’ve personally seen with your family history and own health circumstances. You can do this by writing down the ages of grandparents and parents that have passed. Add these numbers to your earlier total, then divide that total by the number of ages represented in the total. Then, 580 / 7 = 82.85 years would be your life expectancy. If you are calculating your life expectancy for use in the financial independence calculator, you would enter 83. It’s a bit of an art and a science coming up with your own estimate. 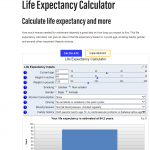 All of the life expectancy calculators below are based on real data. However, it is important to state, again, that these calculators are not 100 percent accurate. They use averages and historical data to make projections. Of course, you are completely unique and there is no 100% predicting your future. 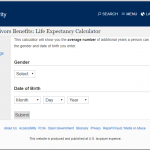 This is a fairly basic calculator that only considers a few life variables, and is based on U.S. federal government statistics on life expectancy. It only takes seconds to compute a rough estimate for your own life longevity. 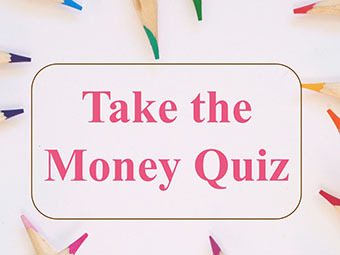 This Bankrate calculator is another basic calculator that you can use to compare to the results you get from the Social Security Administration. The time required is 30 seconds, or less. 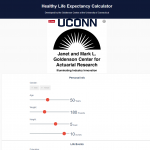 This UConn calculator touches on a few more data points and will help you further refine your final life expectancy estimate. Northwestern Mutual’s Lifespan Calculator asks the most questions and takes 1-2 minutes to complete. Because it’s a more interactive calculator than the others, you can see real time how making different choices in life can increase or decrease your life expectancy. Northwestern Mutual Life Insurance’s Interactive Lifespan Calculator:Northwestern Mutual’s Lifespan Calculator asks the most questions and takes 1-2 minutes to complete. Because it’s a more interactive calculator than the others, you can see real time how making different choices in life can increase or decrease your life expectancy.